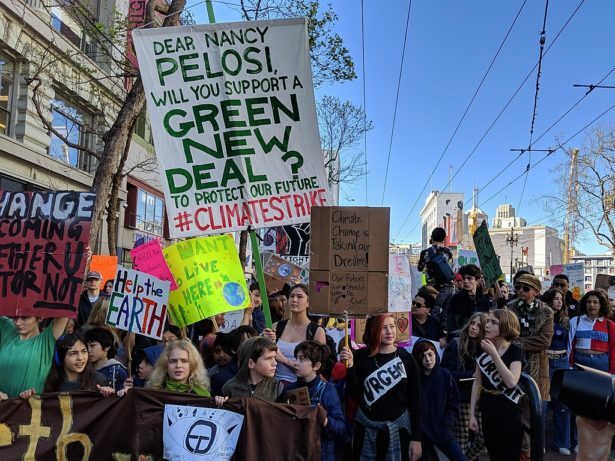 Extinction Rebellion, student strikes and the Green New Deal show that desperation is starting to define climate politics. If handled well, this approach could be a game changer. Last October, something strange happened when the United Nations released a report saying we have just 12 years to limit the disastrous effects of climate change: The world paid attention. For a moment, media outlets around the world collectively shared the report’s stark, and frankly terrifying, findings that “temperature rise to date has already resulted in profound alterations to human and natural systems,” that climate change is happening faster than anyone predicted and — based on everything scientists know — we only have a matter of years to get our act together and right the ship. The report sent a shockwave through the climate community and, in a lot of circles, people started freaking out. Former Ontario Environment Minister and lifelong climate incrementalist Glen Murray was one of those people. Taking to Twitter a few weeks after the climate report dropped, he called for a climate revolution. What makes Murray’s “awakening” particularly interesting is not that it is so out of character for him. It’s that his freakout about climate change is actually becoming the new normal. As climate impacts rise and the clock ticks down on our window to act, more and more people are starting to subscribe to a kind of “desperate times call for desperate measures” approach to climate action. In this way, desperation is starting to define the politics of climate change. While there is a certain danger to this approach — in that it can be used to validate almost any approach to solving, or ignoring, the problem — it also represents a real opportunity. Climate desperation is bringing more attention to climate change and more urgency to the need to solve it. If handled well, it could be exactly the kind of fire in the belly we need to actually tackle climate change on the timeline we have left. Climate desperation takes many forms. In the halls of power and punditry it has already moved conversations about mass carbon removal and geoengineering schemes from the science fiction shelf to the world of serious policy consideration. What’s more, it has even brought renewed support for nuclear power as a climate solution, including from notable climate advocates like James Hansen and George Monbiot. Perhaps most terrifying, though, it’s led some — like journalist and author David Wallace-Wells — to hypothesize that climate inaction could open the door to a sort of “green fascism” that uses tackling the climate crisis as a means to empower authoritarian despots. The heaviest burden of climate desperation is weighing on the shoulders of grassroots climate activists, frontline communities and those living with the urgency and scale of the climate crisis for most of their lives. Meanwhile, climate desperation is also making its presence known among climate organizers. Facing down the ticking climate clock, both big green groups and power players in major international institutions are rethinking their incremental approach to climate action. In February, United Nations Secretary-Gen. António Guterres called for an emergency climate summit, declaring that — in his estimation — we only have a year to get the politics of climate moving in the right direction if we want to meet the 1.5 degrees Celsius threshold. At the grassroots, climate desperation is also inspiring new movements. 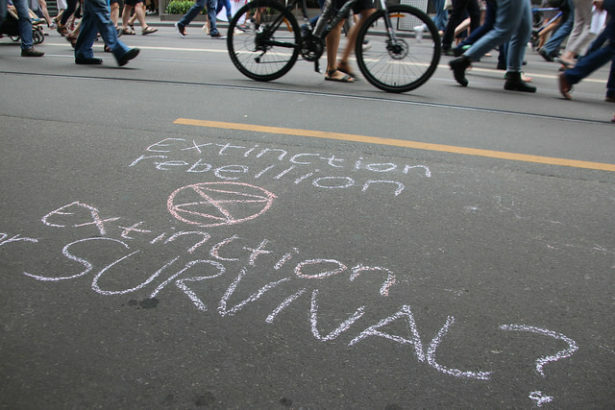 Perhaps the clearest example is Extinction Rebellion, the U.K.-rooted campaign that is, essentially, a nonviolent weaponization of climate desperation. XR has rapidly gained significant momentum, organizing large actions in the United Kingdom, as well as sparking a global network of small groups that have taken up their mantel, goals and tactics in at least 14 countries. Despite these advances, however, it’s unclear how far XR’s approach will take them. 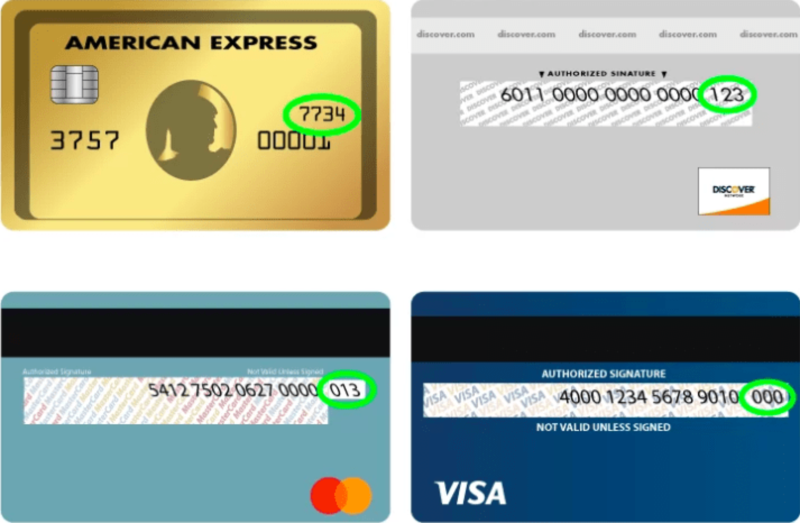 The issue boils down to the numbers. The question for XR is whether it can actually meet that number. 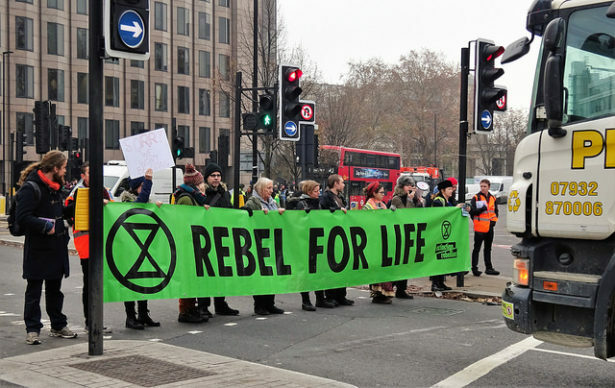 In the United Kingdom, where XR has had the most success, its largest public action mobilized around 6,000 people, shutting down bridges and snarling traffic throughout London. Outside of the United Kingdom, mobilizations have been far smaller. Make no mistake, organizing thousands of people to engage in civil disobedience is a huge feat, and the active public support for XR is probably at least 3-4 times the number of people actually turning out to risk arrest. Still, the question remains: Can XR close the gap between its current level of support and the 2.3 million people it needs to have 3.5 percent of the U.K. population involved? This question is put into starker relief when you consider some of the critiques leveled against XR. Inside and outside the United Kingdom, many have been critical of XR for lacking a clear political agenda, lacking a roadmap to its ambitious goals, and developing a strategy that alienates marginalized communities – all things that many consider critical for building a mass movement on the 3.5 percent scale. Obviously, it will take time to see if these critiques bear out, but — in the meantime — there is another risk we need to consider when talking about weaponizing desperation: What happens if it fails? On March 15, the largest climate mobilization in history turned 1.6 million people out in cities all around the globe. It wasn’t called by a famous environmentalist. It didn’t happen around a U.N. Summit, and no major environmental organizations — including my own, 350.org — played a major role in pulling it off. It was, fittingly, organized by kids: the people with perhaps the most to lose, and the most to be desperate about, because of climate change. Students and youths are well placed to move the kind of active public support Chenoweth’s 3.5 percent rule requires. For the climate strikers, a similar parable holds true. Despite knowing about the threat of climate change for decades, their future is in worse peril than when Bill McKibben published the first book on climate change for a general audience in 1989. They will, to some degree, now inherit a broken Earth. Their futures will be measurably more difficult and dangerous when they reach my current age of 32. Nevertheless, they are meeting this grim prospect with hope because, quite frankly, to meet it with anything else would be to admit defeat. And, by all accounts, their approach is working. Put another way, imagine that 1 million of the 1.6 million people in the streets on March 15 were actually students and children. Then imagine that each one of them inspires one teacher and one family member to take action. The exponential growth potential of this movement is massive and already working. In the wake of the March 15 mobilization, dozens of new groups — like Parents for Future — are popping up to support the young people leading the climate strikes. Not only that, this kind of approach has worked in the past. During the civil rights movement, the Student Nonviolent Coordinating Committee used a similar approach when organizing the 1964 Freedom Summer campaign. They recruited white students from the North to organize in Jim Crow Mississippi with the specific hope that they would activate their parents and social networks back home. In the end, their strategy helped to activate a political force in the northern United States that would prove critical in winning major civil rights victories. Nevertheless, the student strikes — while scaling active public support faster than XR has done thus far — still have some of the same challenges as XR: notably, the lack of a clear strategic pathway to meet their goals of rapid and drastic emissions cuts. Thankfully, another youth-led climate project, the Sunrise Movement, might just have the answer to how we do that. In the United States, Sunrise has taken the idea for a World War II-scale economic and social mobilization to tackle climate change — called a Green New Deal — off of the op-ed pages and onto the political agenda. In a matter of months, the Green New Deal has gone from a policy report to a resolution to something that nearly every major Democratic presidential hopeful for 2020 has endorsed. Like Extinction Rebellion and the climate strike, Sunrise has also moved the conversation about climate change as an emergency. What’s more, their organizing around the Green New Deal has had even more of an impact when it comes to moving the mainstream media and forcing pundits — who a few months ago would barely mention climate change — to argue in favor of treating it like an emergency. Although Sunrise hasn’t organized mass action in the manner of the climate strike, or XR, they are activating another critical form of active public support, namely voters. 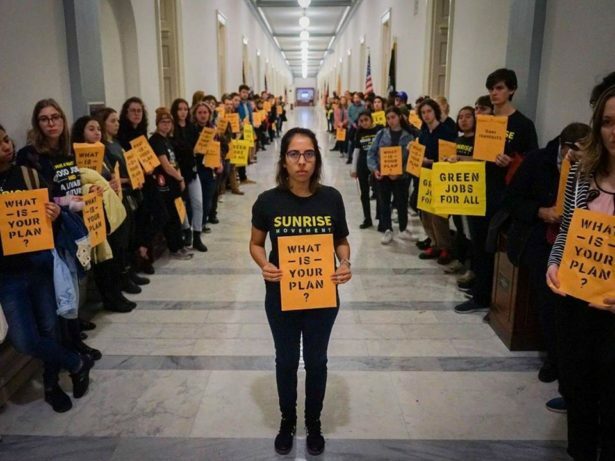 We won’t really know how close Sunrise and others rallying around the Green New Deal are to the 3.5 percent threshold until maybe 2020, but the speed and scale at which they’ve built massive active public support can be instructive. If you accept Erica Chenoweth’s research, which is by all accounts pretty unimpeachable, we would need to mobilize 3.5 percent of the global population to facilitate a kind of “climate revolution” that meets the scale of this crisis. That means of the 7.7 billion people on the planet we need 265 million in the “active public support” category. At first blush, that’s a terrifying number. Remember that the recent student strikes — the largest day of global action on climate change in history — turned out 1.6 million people, which is a full 264 million shy of the global 3.5 percent threshold. Drawing heavily from Smucker’s “Hegemony How-To,” Sunrise argues that the re-ordering of U.S. politics that happened under Ronald Reagan is the underlying political barrier to climate action in America. The vast array of right-wing institutions, movements and social actors that came together to form a political alignment — called the Reagan alignment — instituted sweeping political and social changes that fundamentally undermined the ability of the U.S. government to mobilize massive economic and social intervention for the public good. 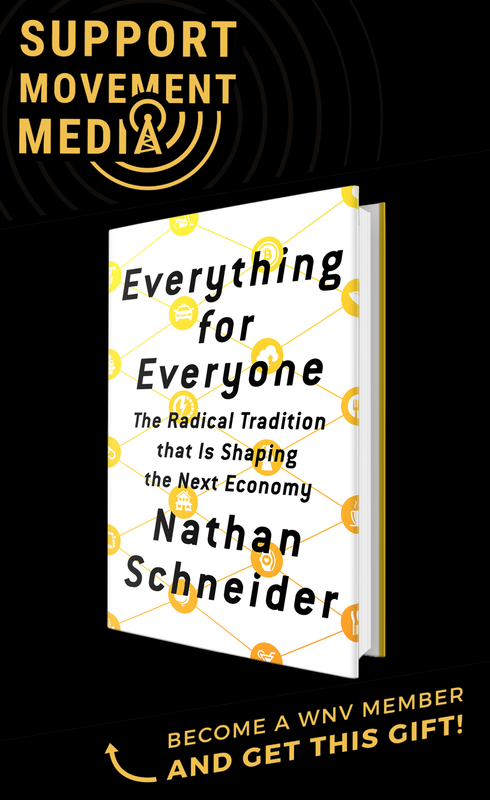 Journalist and author Naomi Klein makes a similar argument in her book “This Changes Everything,” detailing how the rise of neoliberal capitalism created the climate crisis as it is today — making it the biggest barrier to action. If you accept this, you also have to remember that the Reagan alignment, alongside its mirror image in the United Kingdom — Thatcherism — had global influence. Countries like Canada, where I live, were already friendly toward free market capitalism. So it was easy for them to embrace neoliberalism and translate it into their own localized versions. In Canada, it was the maple-tinged reforms brought in over a decade of both Liberal and Conservative rule under Prime Ministers Pierre Trudeau, Brian Mulroney, Jean Chretien and Paul Martin. The result, among other things, was the privatization of previously state-owned fossil fuel companies — something that makes it measurably more difficult today to stop the expansion of Canada’s tar sands industry. If the same few powerful countries that adopted Reaganism and Thatcherism were to come together into a new climate alignment, they might change the world for good this time. Elsewhere, in countries that resisted global neoliberalism, governments and people were met with economic, military and paramilitary force to either bring about their capitulation, or install governments friendly to the cause. Given this historical analysis, Sunrise argues mobilizing the mass state intervention needed to tackle climate change in the United States requires a sort of anti-Reagan, new left political alignment pushing for a Green New Deal. But, it’s not just that this alignment needs to emerge, it also needs to become what they call the “dominant alignment” by garnering a critical amount of public support and taking political power at every level. Through this, the institutions needed to tackle climate change can be cranked up into a “World War II style mobilization,” referencing the last time most Western nations directed their economies to tackle a specific challenge. Taken globally, this argument actually translates really well. If the rise of neoliberal capitalism in the 1980s has hamstrung our governments from taking necessary action, then the emergence, and organizing to dominance, of a new climate-centered global political alignment could be our best chance at actually tackling climate change. To put it another way, if the same few powerful countries that adopted Reaganism and Thatcherism were to come together into a new climate alignment, they might change the world for good this time. Using this lens, maybe we don’t need to mobilize 265 million people, but rather we only need to mobilize 3.5 percent of the population of a critical alignment of nations. But, which ones? Unfortunately, there isn’t a simple answer. There isn’t a magic formula for how this could happen, but if we use the Reagan alignment as a starting point, we can make a few assertions. First, a global climate realignment will have to include the world’s biggest emitters. That means the United States, Russia, China and India. While it’s true that the United States’ sphere of influence has shrunk since the 1980s, it remains one of the most influential global players and, when it comes to climate change, is still among the world’s top polluters. It’s also home to the largest coal reserves on the planet. Russia, China and India would also need internal climate realignments. As the world’s other top three emitters — and also home to some of the largest coal and gas deposits on the planet — a global climate realignment would require massive economic shifts in these countries. That is, of course, no small feat. Next, a global climate alignment would need to including the world’s biggest bankers, and countries that are home to some of the world’s most polluting banks and corporations. We know that just 100 companies are responsible for 71 percent of emissions. So, building a global economic realignment on climate change also means that we’ll need countries to tackle the outsized climate impact of their corporate sectors — regulating finance in a way that cuts off the flows of finance to massive fossil fuel projects, especially from the Global North to the Global South. One country that falls in this category is the United Kingdom, which — despite its flagging political influence — still plays a major role in global affairs. With few fossil fuel reserves to speak of, and decent domestic climate policy, one of the United Kingdom’s major roles in driving climate change is actually as the home base for banks and corporations funding the climate crisis. Tackling this in a country like the United Kingdom, and cutting off the flow of funds, would be a critical piece of a global climate realignment. The third piece of the puzzle would be countries that are home to some of the planet’s largest fossil fuel reserves. Take Canada for example. With a relatively tiny population, my country’s emissions are important, but nowhere near those of the world’s biggest emitters. Still, as the home of the world’s third largest oil reserve and 10th largest coal reserve, our per-capita emissions and exported emissions are massive. Climate solutions in the South Pacific can leapfrog fossil fuels and their resiliency in the face of increasing climate impacts can chart the path for living in a climate-changed world. For a global climate realignment to take hold, countries like Canada would need to leave their coal, oil and gas in the ground. Such a move would not only contribute to emissions reductions, but also constrain the fossil fuel supply and send a critical global signal that governments are accepting the science that tells us we need to get off of fossil fuels. Australia is in a similar position to Canada, in that it has the world’s fourth largest coal reserve, along with a similar population and political situation. Other major producers, like the OPEC oil majors or Venezuela and Nigeria, would obviously be different, requiring a very different flavor of mass political movement, and possibly more dramatic changes in government. So, too, would coal-rich European nations like Germany and Ukraine, along with fracking hotbeds like Argentina, Brazil and South Africa. But cutting off these fossil fuel reserves — and creating a global consensus around the need to keep fossil fuels in the ground — would be necessary for a global climate re-alignment. The final aspect of a new global climate alignment would be transformation leaders. While the current global climate map has been drawn by the fossil fuel economy, the same places where oil, coal and gas lie underground are not necessary those places where the wind blows strongest or the sun shines brightest. Part of a global climate realignment would need to be driven by nations in places like the South Pacific, where climate solutions can leapfrog fossil fuels and resiliency in the face of increasing climate impacts can chart the path for living in a climate changed world. When you add it all up, it’s a daunting equation. And there are, quite frankly, probably hundreds of ways it could actually play out. But that’s actually a good thing because if there was only one specific recipe for putting the perfect mix of governments together into a new climate alignment, this would feel like far more of a long shot. Instead, we can think of a climate realignment as a kind of alchemy that would start a series of chain reactions, as mass movements push enough emitters, producers, bankers and transformation leaders into a new global alignment. Building a new global climate alignment will require a new kind of climate people power. Movements around the world will need to start wining and taking power in their own communities, regions and countries on a scale we have yet to see. 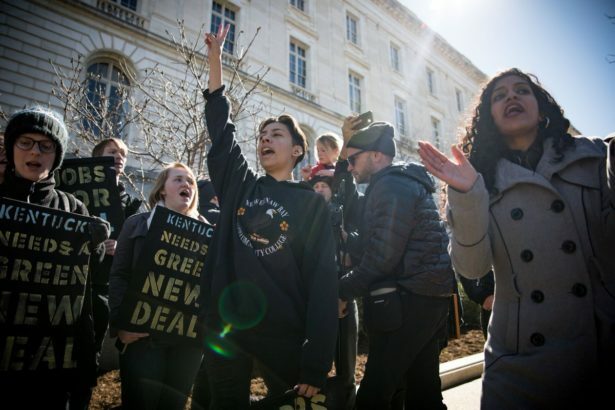 The emergence of new trends like Extinction Rebellion, student strikes and the rise of the Green New Deal are signs that this new power is beginning to develop. Of course, it will take a lot more than what we’re currently seeing. Alongside the student strike and Sunrise Movement, we’ll need land-defense campaigns, indigenous risings, mass mobilizations, game-changing politicians and economic transformation movements working in concert towards a new global political alignment. It will also take things that we haven’t seen before in the climate movement: laws that stop the flow of fossil capital from centers of wealth in the Global North to extraction projects in the Global South; mass uprisings, challenging and toppling despotic fossil fuel barons; and political campaigns on climate that build enough support to actually win power at every level of government. We’ll also need regional alliances linking the frontline transformation leaders with challenger movements fighting the bankers, emitters and producers in their countries. Perhaps most of all, though, it’s going to take hope. And that’s what thinking about a new global climate alignment — and understanding Chenoweth’s 3.5 percent principle — can help us articulate. The more dire climate change becomes, the more people are going to start grasping for solutions. If movements want to provide those solutions, we need to be able to articulate a vision for a global people-powered climate revolution that overcomes desperation. If we can’t do that, we open the door to dangerous ideas like planet-hacking geo-engineering or authoritarian eco-facism. More than that, we’re going to miss what might be our last chance to put up the fight we need to save this planet.